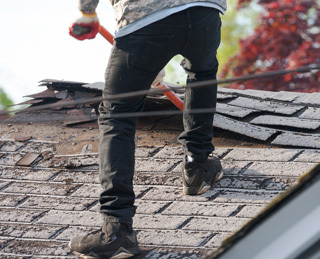 For over 35 years, Spencer Roofing has been providing full-service roof maintenance and roof replacement solutions in the Farmington Hills MI area. At Spencer Roofing, providing exceptional customer service is our #1 goal. We understand that your home is an important investment. Your concerns are first priority, and we will help you select the most appropriate roofing system to meet your needs. 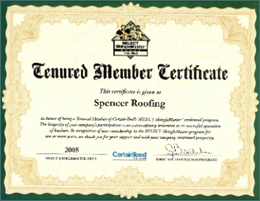 Call Spencer Roofing today or fill out our online form to request a free estimate! Our free in-home estimate on roof replacements includes shingles, proper ventilation, and double the ice guard (waterproofing membrane).